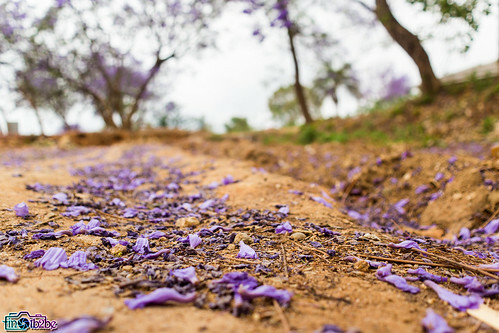 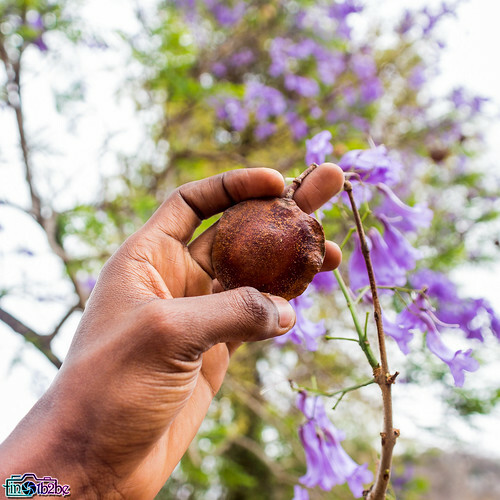 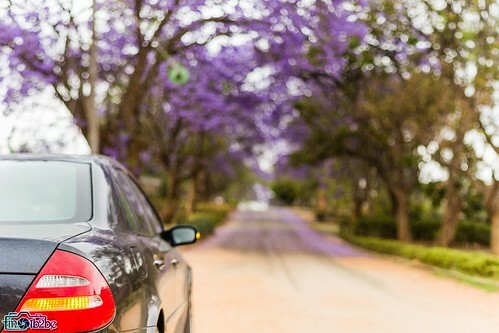 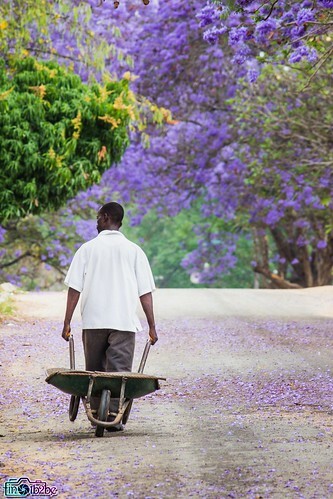 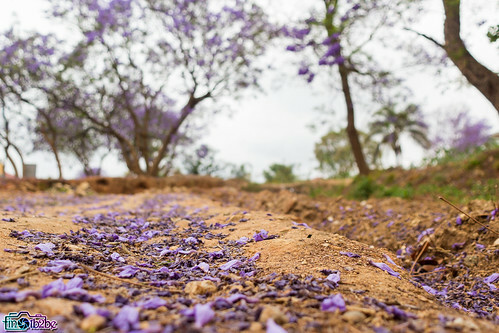 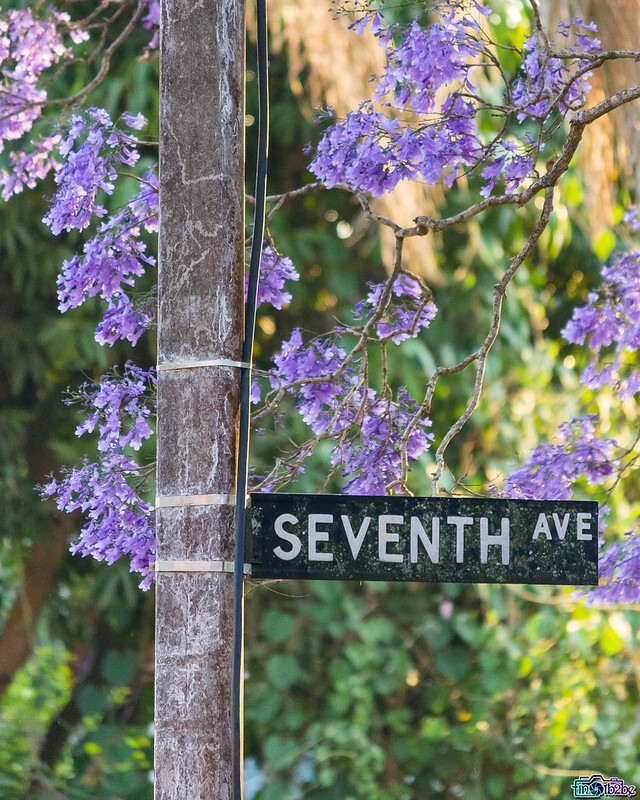 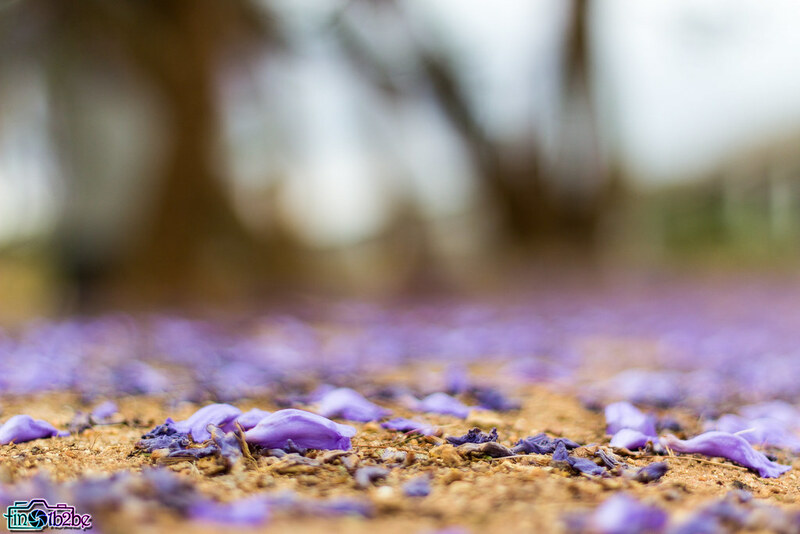 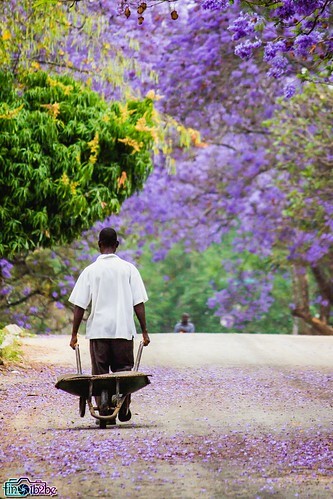 The Jacaranda brings back so many memories during the purple season in Zimbabwe. 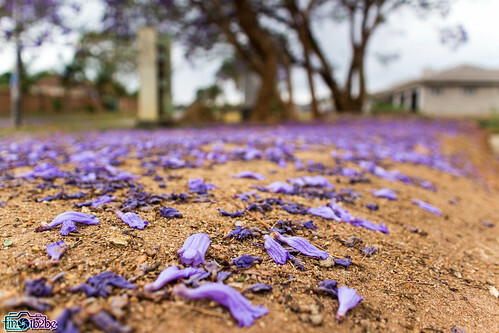 Growing up, they always said you better be ready for exams by the time the Jacaranda is in full bloom. 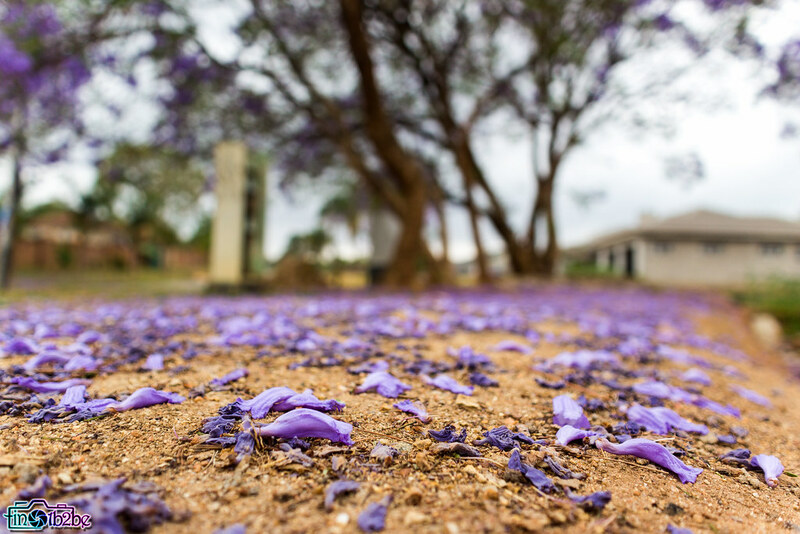 #FeesMustFall protests broke out again this year and after 3 weeks of sitting and doing nothing, I decided to visit home for a bit since I was not going to have another chance to do so anytime soon. As we were descending and approaching Harare, I saw purple spots in the farms and rural areas around the airport and this is when it hit me, I hadn’t seen a Jacaranda in full bloom since high school! I hadn’t seen the Jacaranda in full bloom for three years! 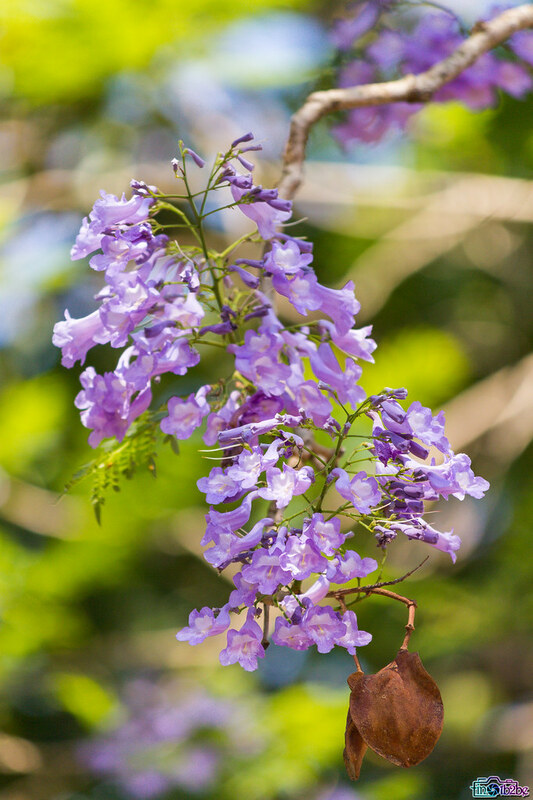 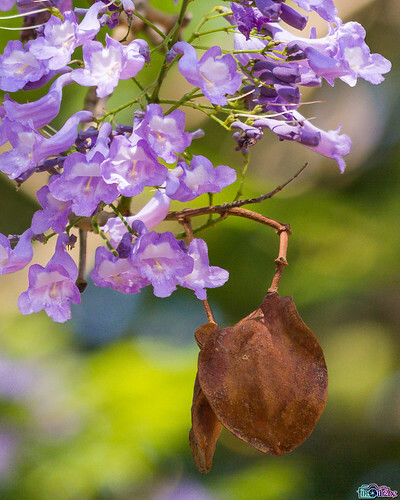 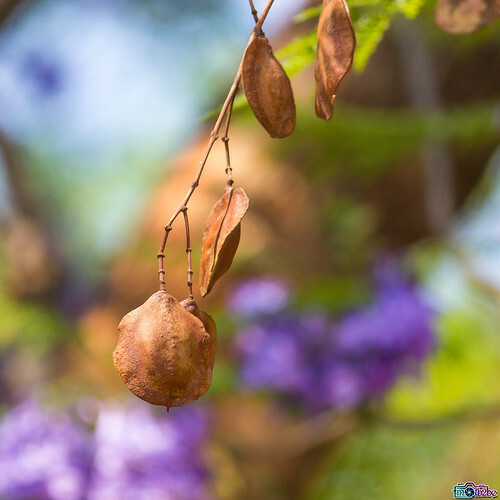 A close up of the Jacaranda flowers and pods. 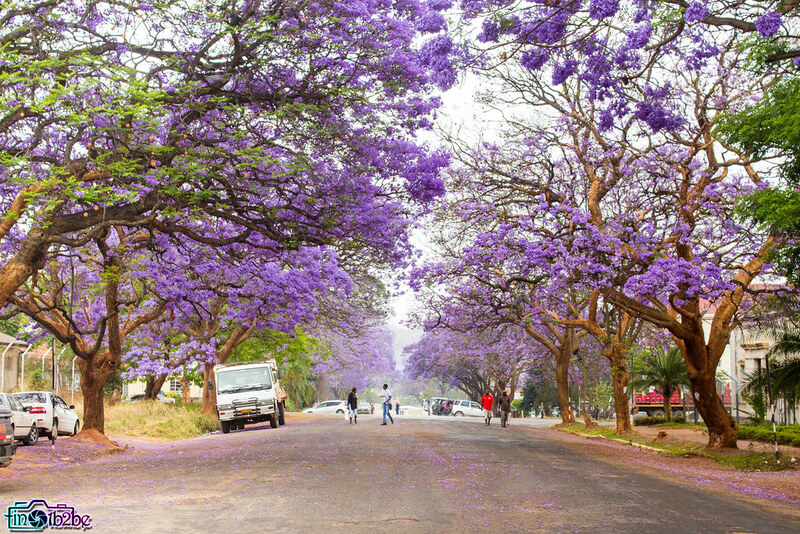 The funny thing is, I grew up with this tree around me. It was just a normal tree that turned purple in October and it really wasn’t a big deal. 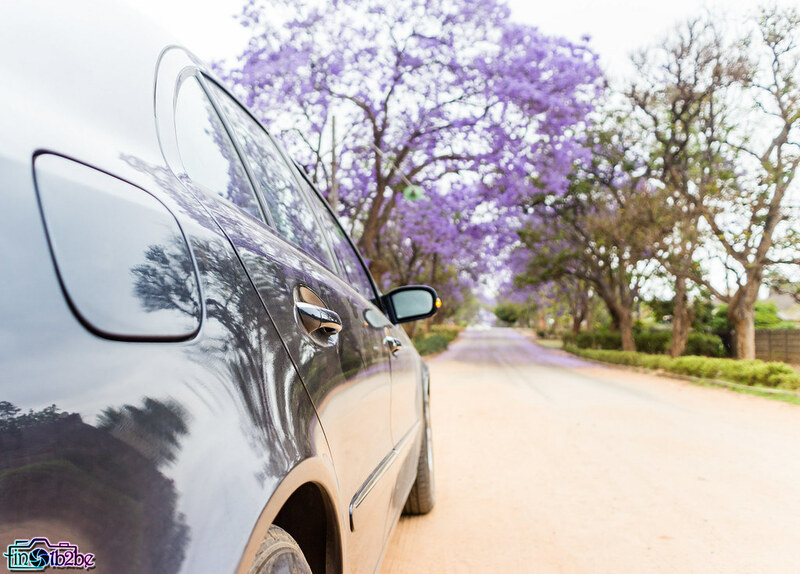 On our drive home, however (that’s almost 4 hours from Harare), I just couldn’t stop admiring its beauty. It felt like it was my first time seeing this tree. Definitely one of the best pictures I took that day. 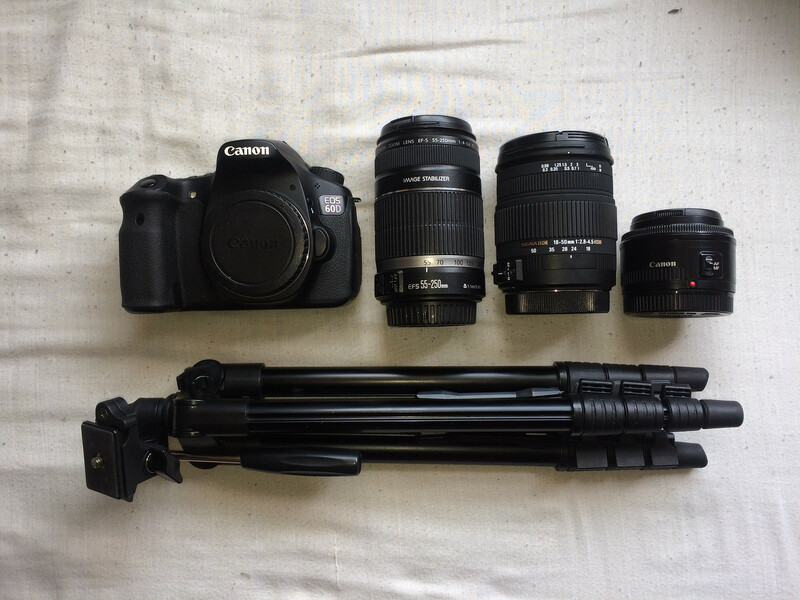 Equipment I used on my short tour of Mutare.